While summer days are packed with outdoor activities, and autumn brings fun with leafy walks and harvest festivals, you may be left wondering what you can do to get your family to enjoy the winter. Short daylight hours and cold temperatures makes people want to huddle up inside, but there are plenty of fun things to do! 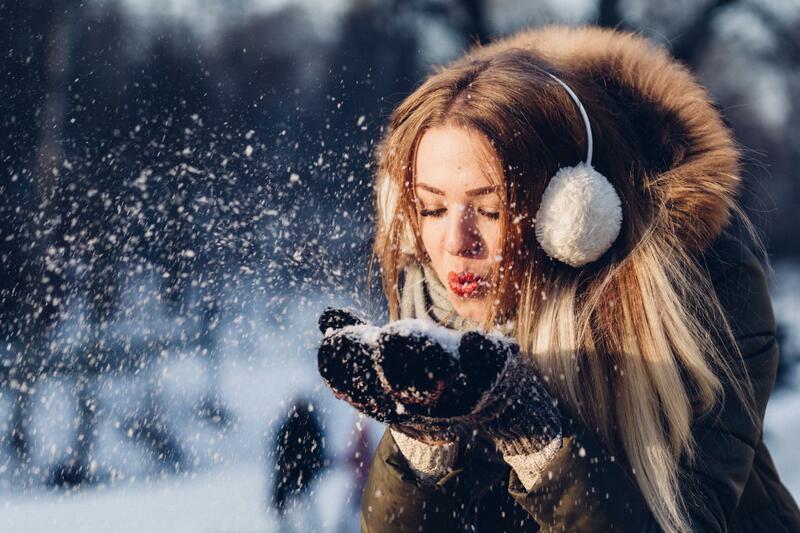 If you want to get some inspiration on how to enjoy the winter time, this guide brings you some top tips! There is truth in the old saying that there is no such thing as the wrong weather, just the wrong clothing. So wrap up in plenty of layers and head out to enjoy the beauty of winter by going for a walk. It could be a walk around the streets where you live, a trip to your local shops, or a nature walk; wherever you decide, there is lots to see and do in winter. Children love hearing the crunch of snow under their feet and stopping to crack ice that has formed over puddles. Remember to take a flask of hot chocolate with you! Getting exercise is important, especially when during winter when we are less inclined to spend time outdoors. When you have been out for a winter walk, it makes snuggling up back home even more of a pleasure. When the snow settles, there is nothing better than getting the sledges out and heading for your nearest steep hill! Although snow is not always guaranteed in the UK, winter time is usually where you’ll be able to find pop up winter sporting events, such as ice skating rinks, in your area. You might even be able to do a spot of skiing or snowshoeing in the mountainous regions of the UK! Getting excited about Christmas is something that all the family can enjoy, and it is an opportunity to unleash some creativity. Have fun making homemade cards and edible gifts, and well as designing your own Christmas decorations. If you don’t usually feel festive, then try celebrating in a different way than you usually do and mix things up! Visit an outdoor Christmas market, eat mince pies and drink some mulled wine, and you’ll be singing those carols for weeks! Let’s face it, the long British winter can seem like it goes on forever. If you have had enough, then why not look at some Winter Sun Holidays to put that spring back in your step? Some warm weather and sunshine can be just the tonic you need if you get the winter blues, and give you some much needed vitamin D to give you an inner glow! Just because the weather gets cold and the nights get longer, it doesn’t mean you have to go into hibernation! Winter is a special time of year with funs things out there to do and see, so wrap up warm and get your family out there to enjoy what winter has to offer!